It seems like everything has a day, week, or month to celebrate it. And March, I’ve recently discovered, is Women’s Mystery Month. Women are no shirkers when it comes to solving mysteries, both real and fictional. 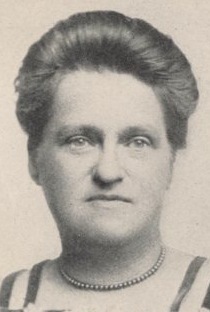 The first real-life female detective dates back to 1856, when a young widow named Kate Warne convinced Allan Pinkerton that a female detective might--just might--be able to extract information, especially from loose-lipped wives and lovers. Not only was she adept at that, but, posing as a Southern belle, is credited with discovering a plot to assassinate then President-elect Abraham Lincoln and helping him skirt the threat through disguise and subterfuge. It would take less than a decade (1864) for the female detective to appear in fiction in novels by William Stephens Hayward, The Revelation of a Lady Detective, and Andrew Forrester, The Female Detective. Although these were penned by men, several women authors penned mysteries…featuring male protagonists. Two of the most well-known female mystery authors burst onto the scene in the early 1920s. Agatha Christie’s first book, The Mysterious Affair at Styles featuring Belgian detective M. Hercule Poirot, first hit shelves in 1920. Dorothy Sayers followed right behind her in 1923, with the first of her Lord Wimsey novels. 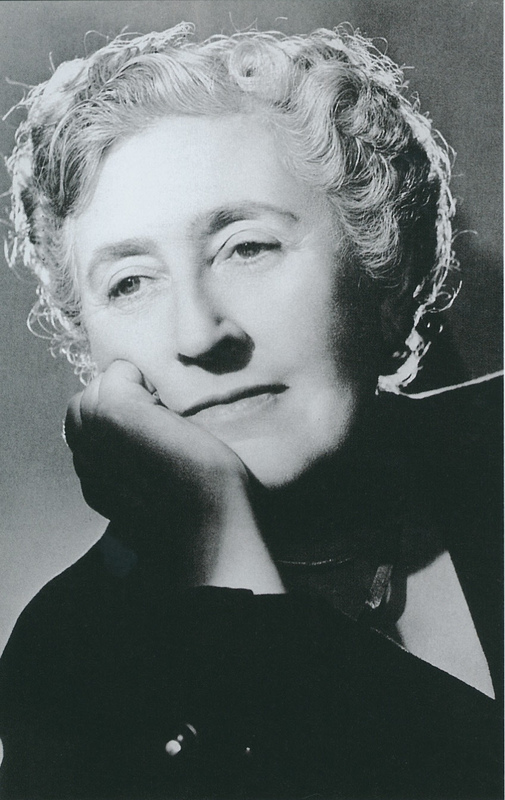 These two penned an impressive collection of works, Christie adding another female sleuth in the beloved Miss Marple who first appeared in 1930, silently knitting while she pieced together complex crimes. 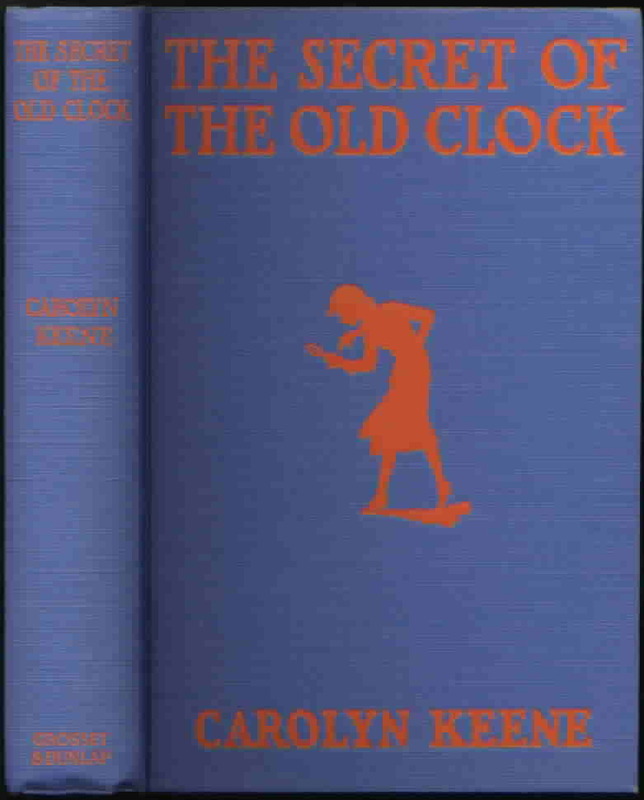 A much younger female detective was also born in 1930, as Nancy Drew drove her blue convertible into the hearts and minds of many young readers. Girls would continue to read the books, watch the television series in the 70s, and now play the computer games, whetting their appetite for more grown-up female sleuths. Today, women authors and women sleuths abound, and readers have their choice of hardboiled, procedural, comical, cozy, historical, inspirational, Amish, and paranormal--and any number of combinations of the above. 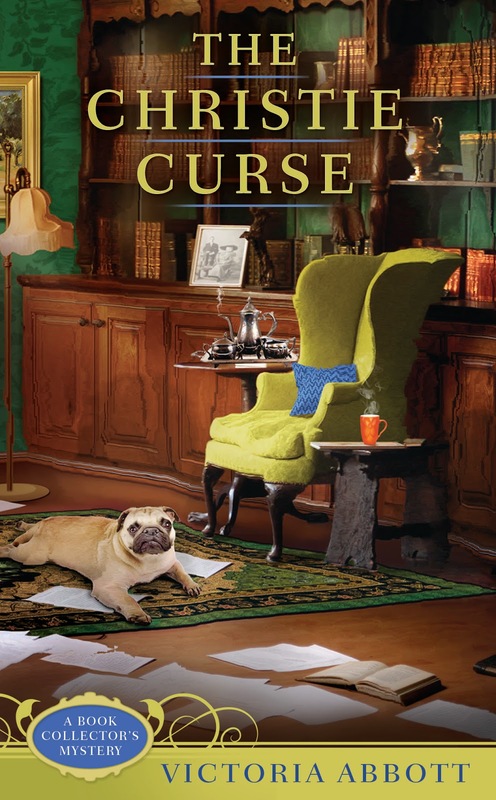 And I celebrated women’s mystery month by reading The Christie Curse by Victoria Abbott, a cozy mystery with a female protagonist hired to search for a missing Agatha Christie play. Question: Read any good mysteries lately? Hooray for Women's Mystery Month! I never knew about the female Pinkerton agent. Hmm, I see an inspiration for a story! Thanks for sharing the title of the cozy mystery about searching for a lost play by our dear Agatha. I'm going to have to download it--it sounds fun! Okay, I seriously want to read The Christie Curse. I love mysteries. My current faves are Julie Hyzy, Kate Carlise, and of course Lee Goldberg. Sarah Strohmeyer had a hysterical series about a hair stylist named Bubbles. And I was a great fan of Tamar Myers's antique shop series until a wacky character got too wacky for my believability. There's a new flower shop series making it's debut soon an I happen to know the first book is wonderful. I haven't found any new Christian mystery series yet, though I know there's a fantastic new series coming soon set in the 30s that I can't wait to read. ;-) i know she writes Amish books now, but Mindy Starns Clark has a really awesome backlist for non-Amish mysteries. I do love Christian suspense. Brandilyn Collins and Kristin Heitzmann are awesome, and Colleen Coble and Terri Blackstock have a great backlist. When did blogger start right-justifying the margins? Looks ugly with all those spaces between words. Yes, Susanne, the female Pinkerton agent sounds like a great start for a story,especially how she spent a lot of time portraying a Southern belle to get information. Have at it. I'll read it. I wish I loved history enough to write an historical. I enjoy reading them, but to me the research would be torture. Suzie--I'm a Julie Hyzy fan too. Not sure we're going to see cozy mysteries very often in Christian fiction, unless something changes. At ACFW I pitched my two-time Genesis finaling series,and agents treated me like I had the plague. "I couldn't even think of looking at a cozy right now." But that same manuscript ended up attracting my agent and getting me the writing opportunity with Berkley that I have now. Go figure. Amanda Flower is doing well with her Amish, I think. Lots of recent contracts. And I love Lorena McCourtney. And I'm not seeing anything right justified. What are you seeing? The comment section - not the blog post. Sorry for not being clear. Hmmm. I'm not seeing the comments as right justified. Odd. But thanks for reminding me. I'm looking forward to a certain Inkie's inspirational historical mystery. Not only because I want to read it--which I do. But also because I hope it opens new doors. Suspense and romantic suspense have been popular in Christian fiction, but they're very different from mystery. 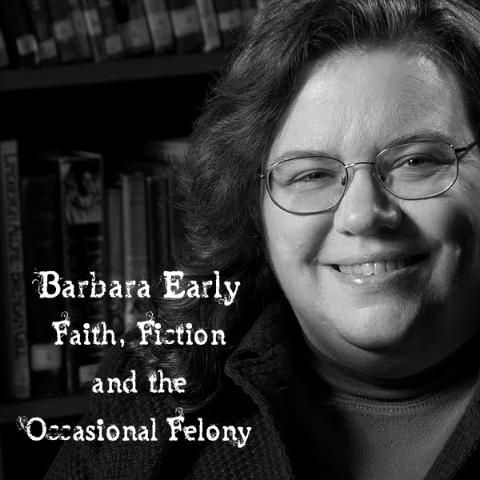 Barb, I used to read mysteries back when I was in high school. Not sure why I stopped. Need to pick up that genre again. Which I shall . . . beginning with DeAnna's newest Annie's Attic mystery . . . The Diary in the Attic. I know I enjoyed her Key in the Attic. Barbara Early and Julianna Deering--that's my addition to the list! My current favorite is Charles Todd (a mother-son writing team) who have two series. One of which is a WW1 Nursing sister Bess Armstrong. Of course I often talk about Elizabeth Peters' Amelia Peabody series set in Edwardian Egypt. Mindy Starns Clark's Amish suspense were great (That's the extent of my Amish fiction reading). Deb, I will have to look up Charles Todd. I like historical mysteries. I'm enjoying Rhys Bowen--both her Molly Murphy series and the Royal Spyness series and I also love Victoria Thompson. And yes, Elizabeth Peters. I've read a few and hope to get back to the rest. The historical mystery seems to be doing quite well. I haven't read MSC's Amish suspense, although I've had one in my TBR pile for several years, just some of her older cozies. The story that Jen and I just wrapped up features a heroine who helps a Pinkerton and gets a job offer out of it. I love the fact that Kate Warne was considered a trusted and valuable agent despite her gender. And of course you guys know how much I love mysteries. Some of my favorite female sleuths who haven't already been mentioned include Laurie R. King's Mary Russell-The woman who was a match for Holmes, Dorothy Cannell's Ellie Haskell, Jasper Fforde's Thursday Next, and Amy Patricia Meade's Marjorie McClelland. Lisa--that's a neat coincidence that your story involves a Pinkerton. I guess Kate was a trusted agent, but also reportedly romantically involved with Allan Pinkerton. Love Laurie King's Mary Russell too! i love mysteries. there's a lot of authors i haven't read though. may have to read over the comments and list everyone and check them out. Thanks, DebH. There are certainly a lot of mysteries to choose from. I've learned of a few today that I'd like to check out, too. The only mysteries I read growing up were Encyclopedia Brown for some reason. These days, I like the sassy chick lit type mysteries. You should all check out Christy Barritt's new release, The Good Girl. It's awesome. Funny, sassy, romantic, suspenseful, and it has a strong spiritual thread too. Great book for spiritual seekers or people who have been turned off by church. Anyway, I'd like to add Margery Allingham to the Golden Age of Mystery list. She's wonderful, her detective Albert Campion is charming and her plots fit together like fine watchworks. Necessary Evil – Or Blessing in Disguise? Survey Says... What Makes Us Buy a Book?